Many people consider their pets to be members of their families. Pets can enhance quality of life and provide emotional support. This is true for those who own their own homes as well as for those who rent. A good pet agreement can make all the difference in attracting good tenants and serving the interests of rental property owners. 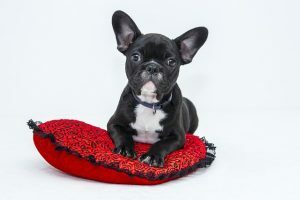 It is possible for tenants to be good tenants while also owning pets, but property managers must be experienced enough to know how to handle them. 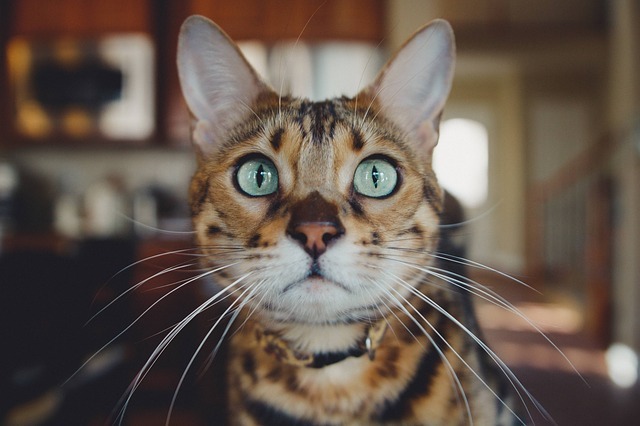 Allowing pets to live in a rental property can help keep tenants happy, but the investment of the property owner must be protected at the same time. There are many reasons why a rental property owner or a property manager should have a pet policy for their rental properties. A good pet policy will protect the property, comply with insurance requirements, and also keep tenants safe and happy. While “no pets allowed” is a viable option, for property managers who want to allow pets, the lease agreement is a tool that can’t be overlooked. There are some things that all professional property managers who allow pets should include in their lease agreements. These stipulations and requirements should be clear, concise, enforceable, and legal. Professional property managers such as Martin Feinberg understand that pets are often a beloved part of a tenant’s life. Whether pets area allowed under a lease agreement or are prohibited, property managers should always respond with compassion and kindness. Lease stipulations must be enforced, but remaining professional and respectful while doing so will help keep both tenants and property owners happy.